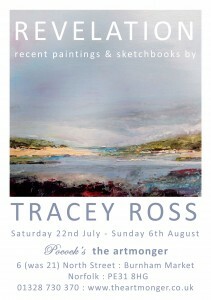 Looking forward to my solo show at Pocock’s the Artmonger Gallery in Burnham Market, Norfolk this summer. The Private View is on Friday 21st July 6-8pm – please get in touch if you’d like an invite. 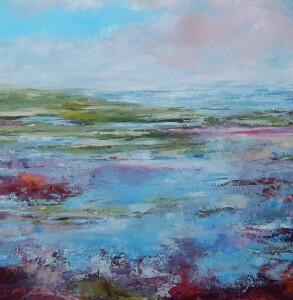 With around twenty new works on display it’s going to be an exciting exhibition. It’s also a chance to see my recent sketchbooks which give an insight into the process of creating the finished paintings. 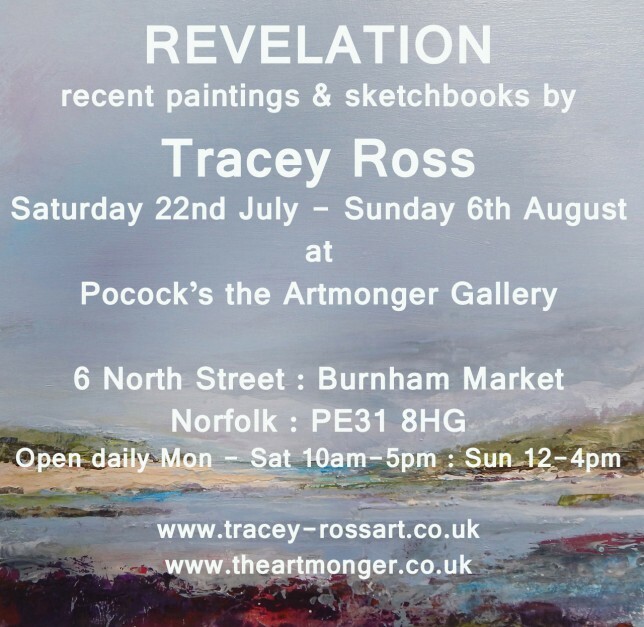 Exhibition: Saturday 22nd July – Sunday 6th August. Open daily Monday – Saturday 10am – 5pm and on Sundays 12 – 4pm. All artworks are for sale.